Is your favorite pastime boating on a beautiful lake or swimming in your own backyard? 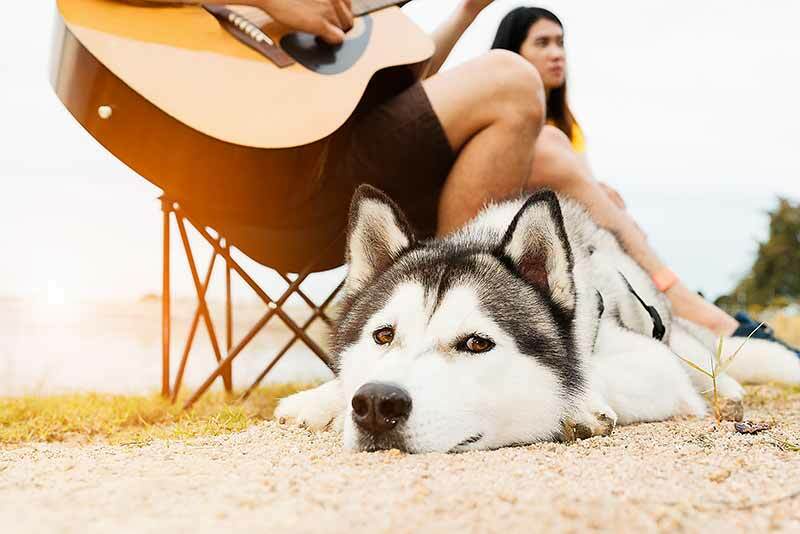 Water is a summertime must, and when you have a dog, there’s no limit to the fun you can have together! However, water activities can also be dangerous to both animals and people. 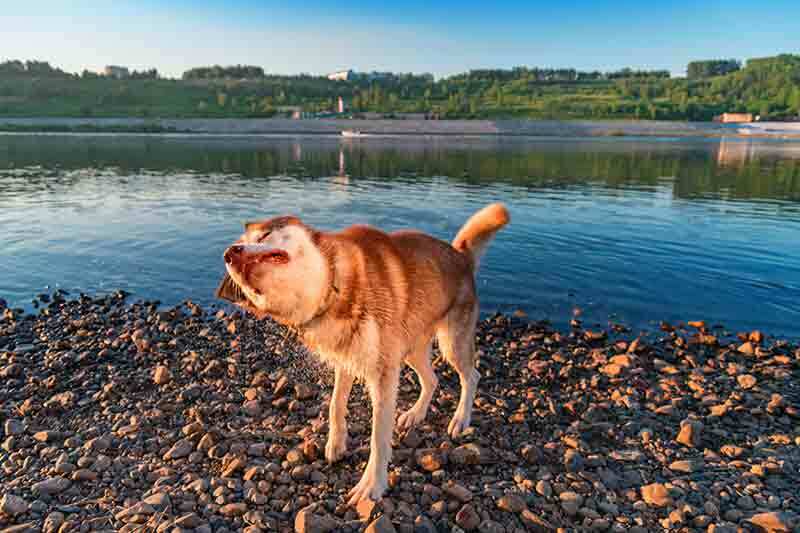 To protect your furry loved one, here are a few water safety tips for pets. The temperatures are kicking into high gear, and in our neck of the woods, that means seeking shade, a cool dip in the pool, or an ice cold treat. What does it mean for our pets, though? 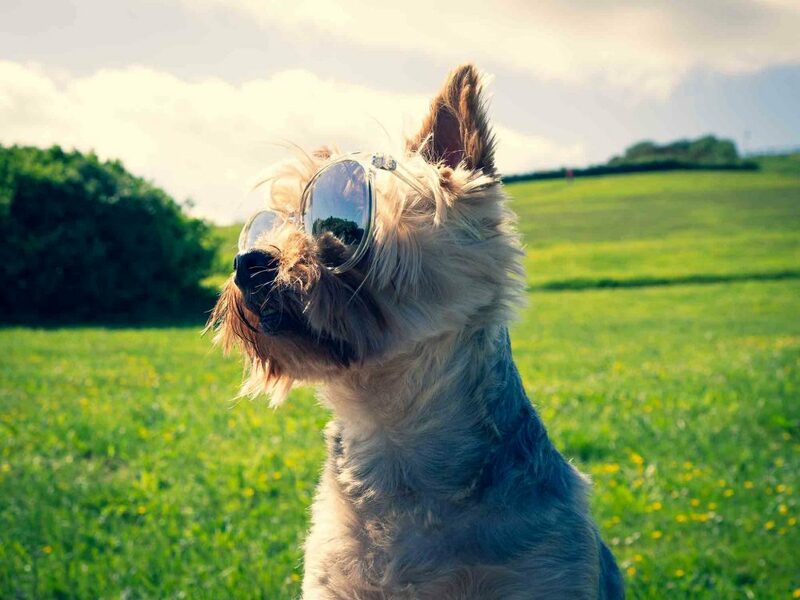 Rocklin Ranch Veterinary Hospital is revisiting summer heat safety for pets, and we have a few tips for best practices indoors, as well as when outside. Plus, a few bonus recipes for yummy summer pet treats that won’t add inches to your pet’s waistline. This is going to be fun! Pet periodontal disease is the most common diagnosis for adult pets, but it’s not something you simply have to accept. In fact, prevention is fairly simple; you just need consistency, patience, and dedication. As a devoted pet owner, we know you’ve already got each of these in spades, so let’s nip pet periodontal disease in the bud! 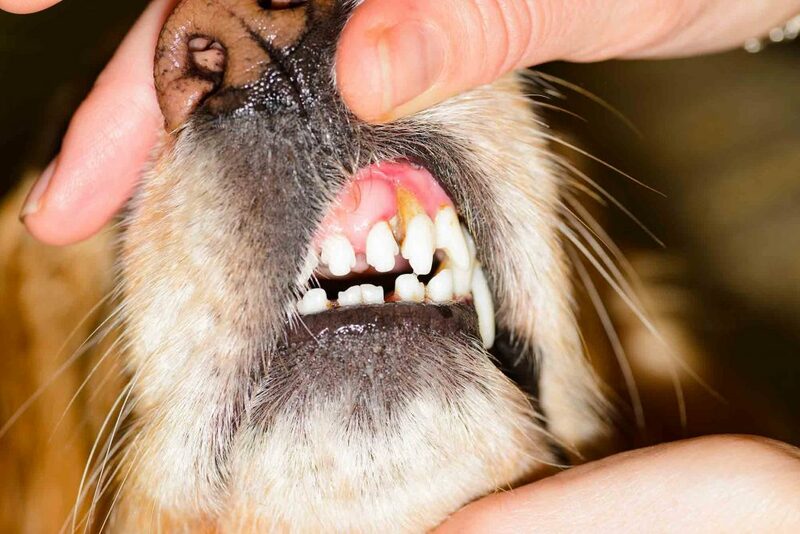 Pet periodontal disease isn’t something that happens overnight. Indeed, it takes a bit of time for naturally occurring oral bacteria to mix with food particles left behind in the mouth. When combined, they form plaque, a substance that hardens into tartar (calculus). Tartar will eventually begin destroying the gum tissue and bone structures around the teeth.